This Canada Day, why not think outside the box? Ditch the kitsch! 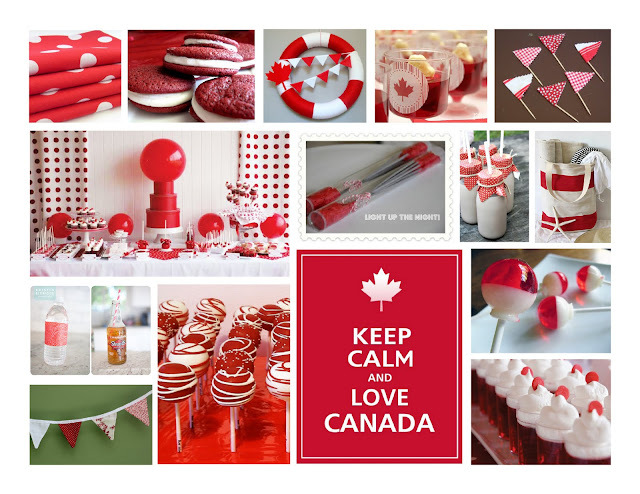 Celebrate Canada in style.